Physiotherapy utilizes your body's own force and movement to rehabilitate and repair illness and mobility limitations. Our purpose is to provide therapeutic treatment to facilitate movement that's been inhibited by age, injury or other factors. 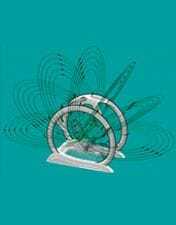 We create a customized plan for each of our patients that includes personalized exercises, manual therapy, and other physical agents like heat and sound waves. If something is keeping your body mobility from performing its best, contact us for a consultation and we'll get you moving again. Each condition and body is unique so we customize a treatment plan and schedule to match your specific needs and capabilities. 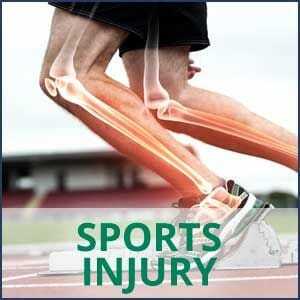 When a sports injury occurs, professional athletes initiate physiotherapy as the most important element in recovery. From muscle to ligament sprains, dislocations or fractures, a physiotherapist's tool kit includes a variety of treatments that can be combined for not only recovery but future injury prevention. Athletes are routinely monitored by physiotherapists to screen their bodies to diagnose potential weaknesses before injury occurs. 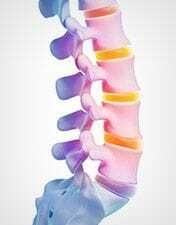 How does Physiotherapy help with Accident Recovery? 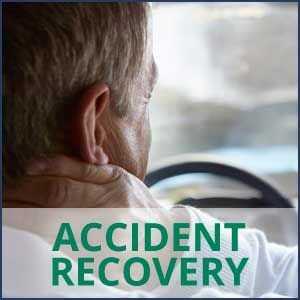 Physiotherapy is extremely effective at helping you recover from accidents, including car accidents. A physiotherapist can help overcome the damage your body has experienced regardless of the degree of injury. 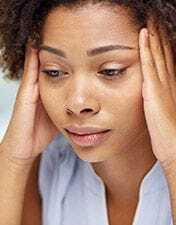 Even though your body's natural healing processes begin immediately to work on healing damage, it can only do so much without the introduction of additional help. Without physiotherapy you can run the risk of limiting your healing. Car accidents in particular can also cause flexibility issues, mobility problems, and chronic pains that can become persistent if not treated. 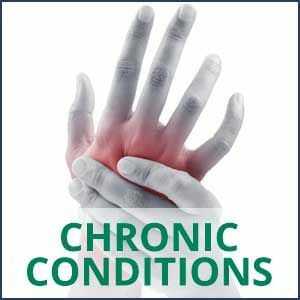 How does Physiotherapy help with Chronic Conditions? Prescribed exercise programs in particular can help reduce symptoms and improve quality of life. Physiotherapy provides an important building block to a holistic management program of chronic diseases. Exercise therapy can help diabetics and those suffering from hypertension with weight loss, lowering blood pressure and stress levels, maintaining muscle mass and managing cholesterol. For arthritis or Parkinson's sufferers, physiotherapy can improve flexibility, strength, coordination and balance while maintaining proper physical function. How does Physiotherapy help with Pre or Post Operative Rehabilitation? Exercises are key in the weeks before your operation and can help improve your balance, generalized weight loss for reduced stress, improved general fitness and familiarization with post operative exercises for muscle memory. 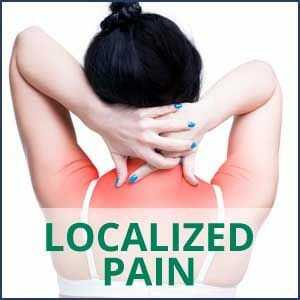 How does Physiotherapy help with Localized Pain? 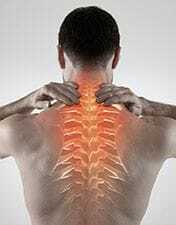 Localized pains might have a chronic underlying cause. Your physiotherapist will assess your pains and help create a tailored treatment plan to reduce your localized pain and manage the underlying condition (if any). Typically exercises your physiotherapist will prescribe will include a gradual increase in activity, education for safe movement, and reconditioning for proper range of motion.